Emily Prentiss- 5x04 Hopeless- Promotional ছবি. . HD Wallpaper and background images in the Emily Prentiss club tagged: criminal minds emily prentiss 5x04 hopeless promotional photo. 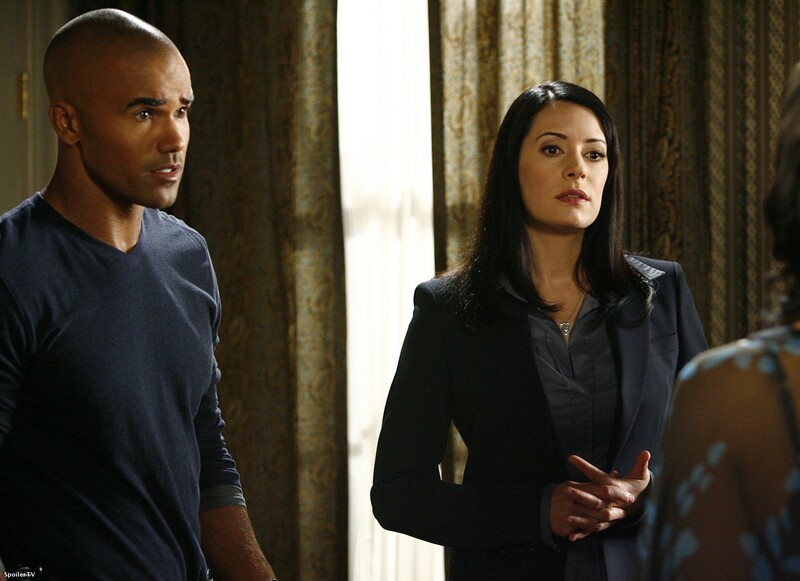 This Emily Prentiss photo might contain সুবেশী ব্যক্তি, মামলা, প্যান্ট স্যুট, pantsuit, and ব্যবসা উপযোগী.